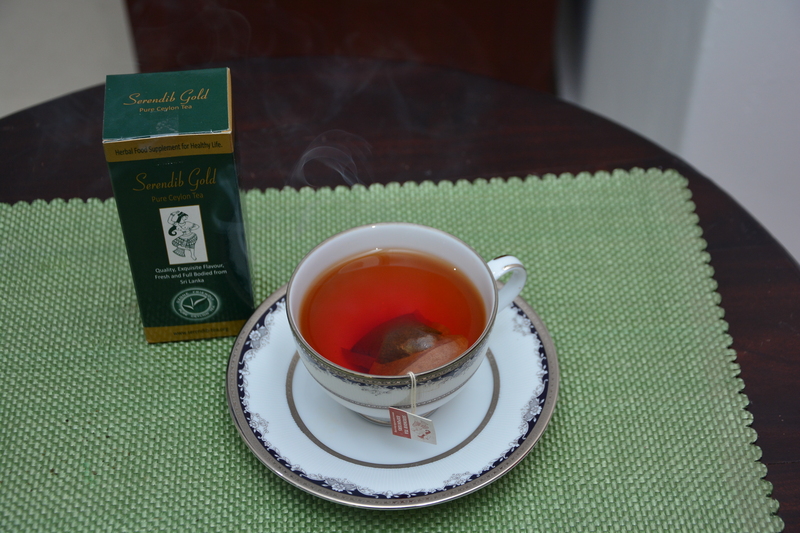 Quality, Freshness and Authenticity the wholemark of Serendib Golden Tea. Serendib Gold (formally Serendib Spicy) a Tea mixed with Sri Lankas (pearl of Indian Ocean) most prominent spices Ceylon Cardamom and Ceylon Cinnamon with pure Ceylon Tea to rejuvenate you. 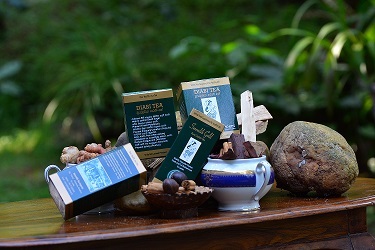 Pure Ceylon Tea with Cinnamon is a smooth, fragrant straightline black tea blend made of Sri Lanka’s homegrown cinnamon with a combination of spicy cardamom from midland unique taste of exquisite pure Ceylon Tea. When you taste this tea, you are also nurturing Sri Lanka’s local Cardamom and cinnamon industry. The true cinnamon, also called Ceylon cinnamon, is the dried bark of Cinnamon species belonging to the Cinnamomum zeylanicum evergreen family. It is indigenous to Sri Lanka’s central hills and due to this commodity Ceylon had become colony for Portuguise, Dutch and English for over 500 years and now commands about 60% of the world’s export of cinnamon quills and chips per year. In Rome, cinnamon is used to flavor wine. Using cinnamon as cooking spice became common for Sri Lankans for last 2500 years, when Europe started using it also gained a reputation as a digestive, an aphrodisiac, and a cold remedy. Nowadays, cinnamon and cardamom are mainly used to flavor curry dishes, desserts, and is ideal when blended with pure Ceylon tea. 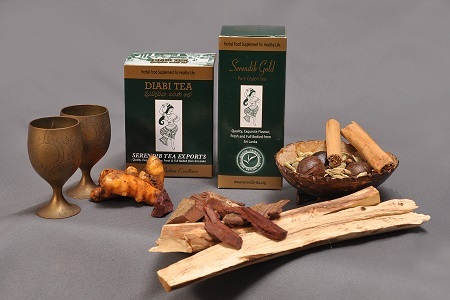 Serendib Golden Chai (formally Masala Chai Tea) (related patent number 14768) with Ceylon Cinnamon, Ceylon cloves, Ceylon nutmeg and Ceylon ginger. Since chai tea has so many natural ingredients, there are other added health benefits besides those from the black tea base that is rich in powerful antioxidents. Ginger is believed to aid in repairing the digestive and respiratory systems as well as strengthening the immune system. Cloves aid the body in generating heat and can be valuable during the cold and flu season. Cinnamon acts as a catalyst for all the other ingredients.Cardamom is thought to stimulate the mind and improve memory and clarity. Chai tea is a healthy substitute for coffee. It has less caffeine and is not as acidic as coffee. In fact, habitual coffee consumption is believed to hinder digestion, agitate ulcers and cause sleep problems. The ingredients in chai, especially ginger, have the opposite effect on the human body.